Chris Kopf Global Luxury Property Specialist with Coldwell Banker Bighorn Realty is pleased to announce the sale of 37 Nicholson Lane, Crested Butte, Colorado. 37 Nicholson Lane sold for a price of $1,1087,500, and the home was sold partially furnished. Chris worked with both the Buyer and Seller on this sale. 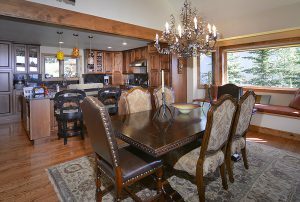 Elegance and attention to detail are what will differentiate this home the moment you step inside. 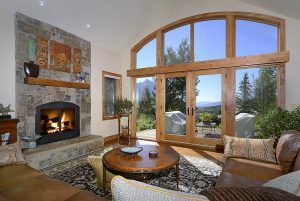 This mountain home was totally remodeled in 2006 with high quality design and materials. You will relax in the great room with vaulted ceilings, exposed beams, and a wall of floor to ceiling windows with spectacular views of Mt. Crested Butte and the surrounding peaks. The gourmet kitchen boasts high end appliances, Viking oven with gas cooktop, custom cabinetry and beautiful granite countertops. 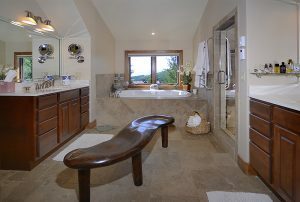 The new master suite was the inspiration of local Crested Butte architect Dan Murphy that you will love. Enjoy the spacious 2nd floor office/library or relax in the TV room off the living area. There is also a large 3rd floor game room/optional 5th bedroom with adjacent full bath. Cozy in-floor radiant heat, a second washer dryer upstairs, heated garage, garage entry pad snowmelt, extensive landscaping… there are so many extras in this 4 bedroom, 5 bath home! 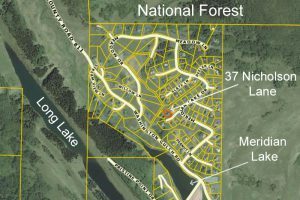 Click here to do an advanced search the Crested Butte MLS for properties for sale in the Crested Butte area.